Well, I don't know if this even counts as serious crafting, but for yesterday's kindergarten party A wanted to dress up as a lion. The kids got to pick any animal to dress up as, and A had a hard time choosing between lion and sea eagle, but settled in the end for lion. Phew. I made a tail and ears of felt, the ears are supported with cardboard. A yellow t-shirt completed the outfit. Done! It was a success. 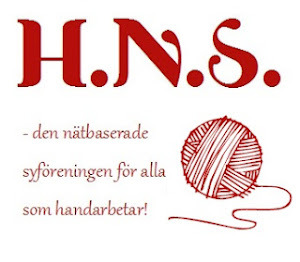 Summary in Swedish: Jag svängde ihop ett par lejonöron och en lejonsvans till dagisavslutningen igår. A vacklade länge mellan lejon och havsörn, men valde till sist lejon. Puh. Jag gjorde öronen och svansen av filt, och så hade han en gul t-shirt till. Klart!